Giving you the option to position your white flammable cabinet off the ground for easy access to contents. Supplied with 1 adjustable foot to steady the stand on uneven floor surfaces. Promotes easy cleaning under cabinets. 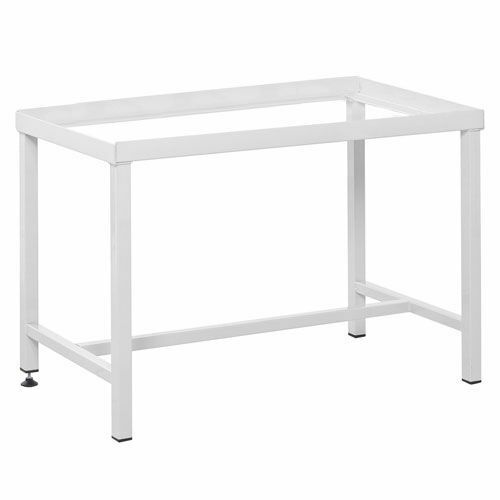 Strong white support stand for easy access to your flammable storage cabinet.